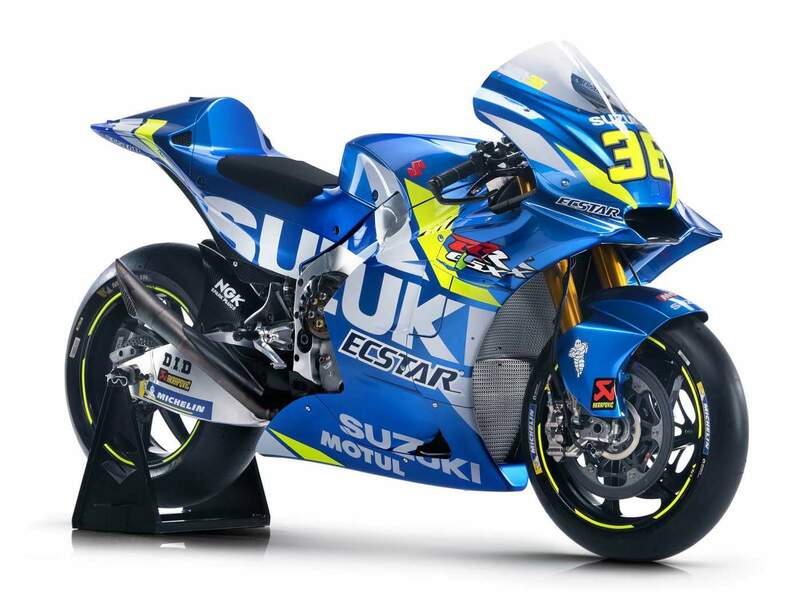 This is the 2019 Team Suzuki ECSTAR GSX-RR GP race bike that will be ridden by factory riders Alex Rins and Joan Mir in the 2019 MotoGP season. 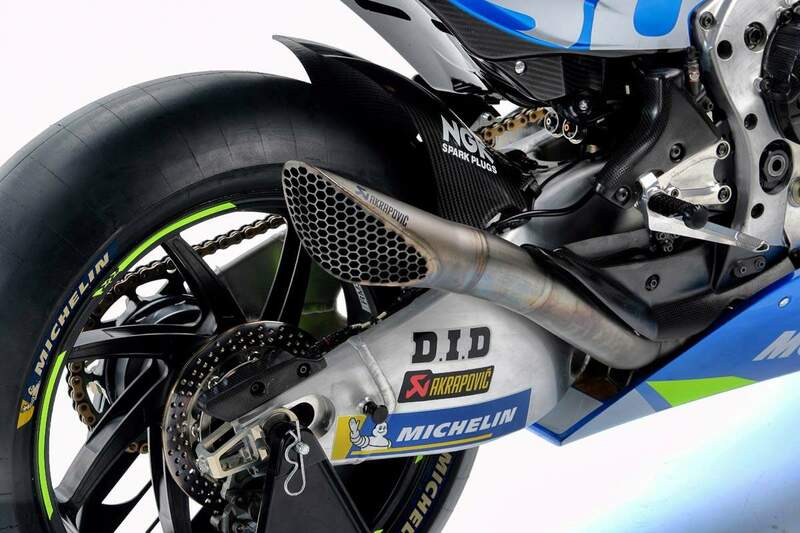 Tthe lineup will be composed of these two young Spaniards, a choice designed to continue Suzuki’s philosophy of bringing on and growing young talent. 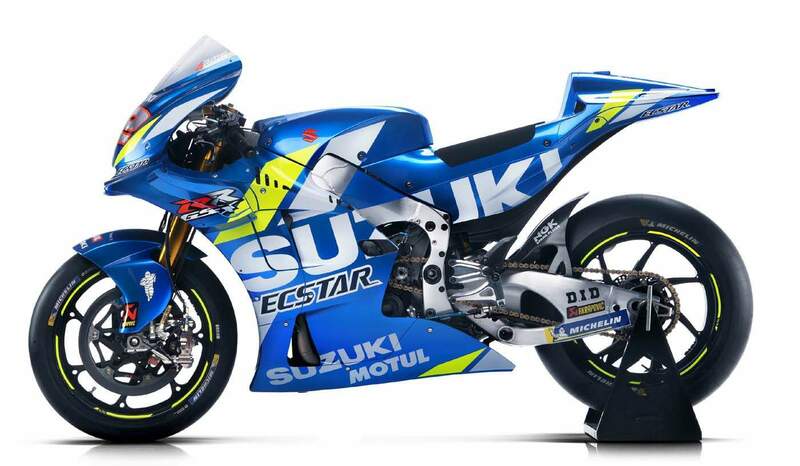 Not much changes were done to the ECSTAR livery for 2019. 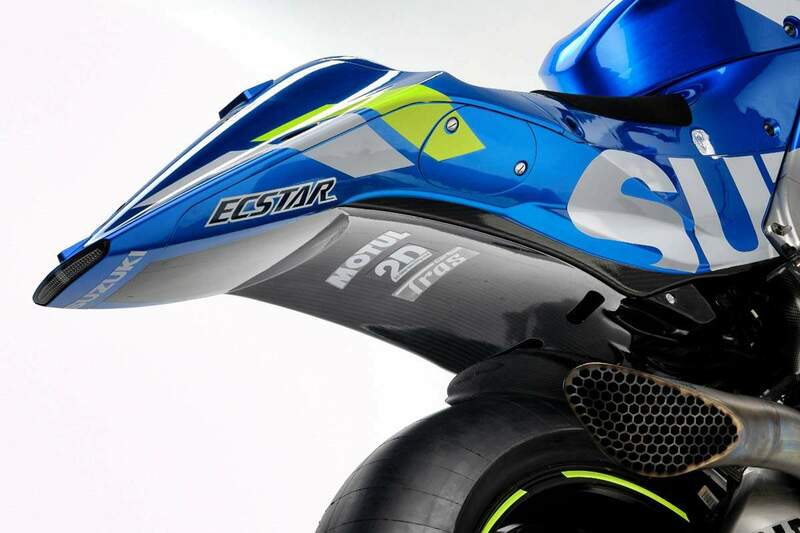 ECSTAR is the brand name of Suzuki’s genuine high-performance engine oil, which has been on sale since 1984. 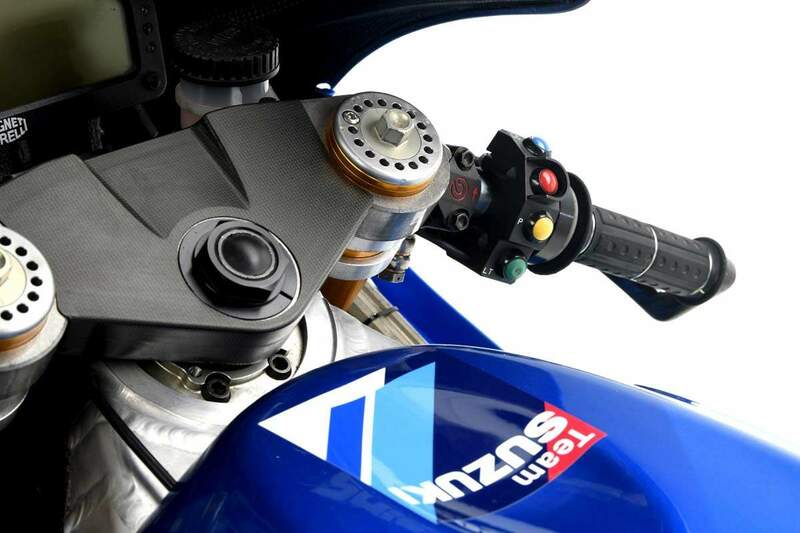 It has been sold mainly in Japan and exported from Japan. 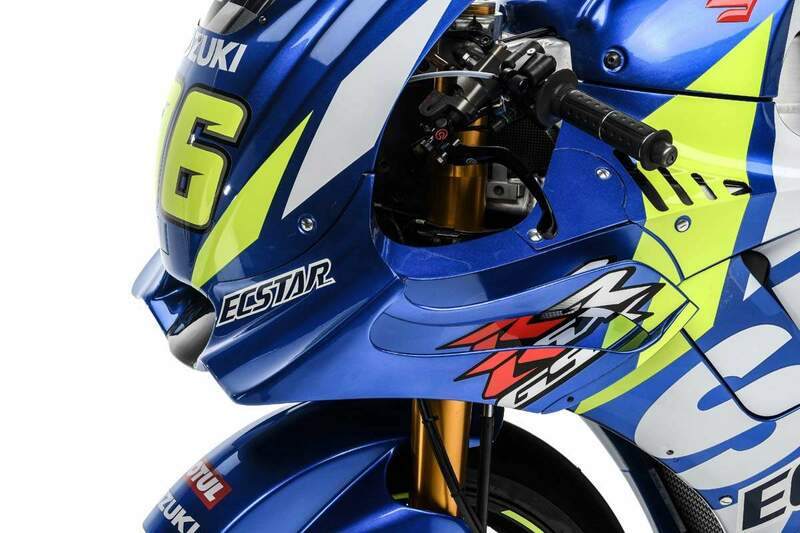 Suzuki will seek to increase global recognition of the ECSTAR brand by establishing the ECSTAR brand as the global umbrella brand of Suzuki genuine oil/chemical products.